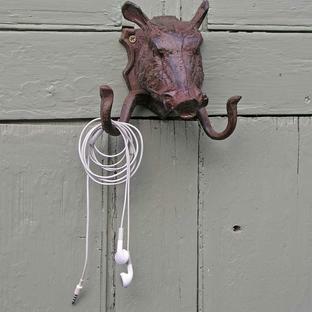 Add to your own trophy room! 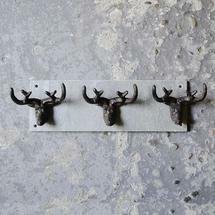 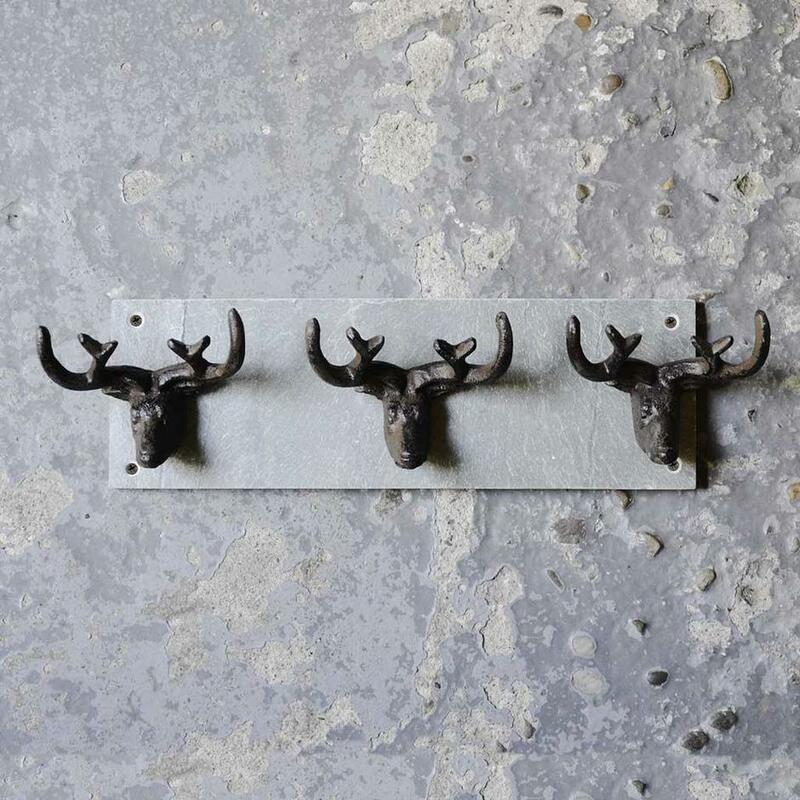 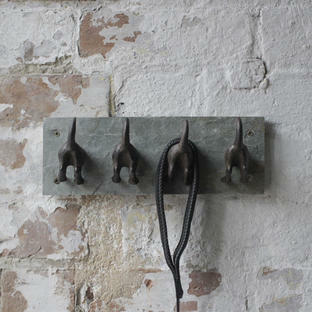 Handy stag head hooks .... perfect for bags, coats or keys. 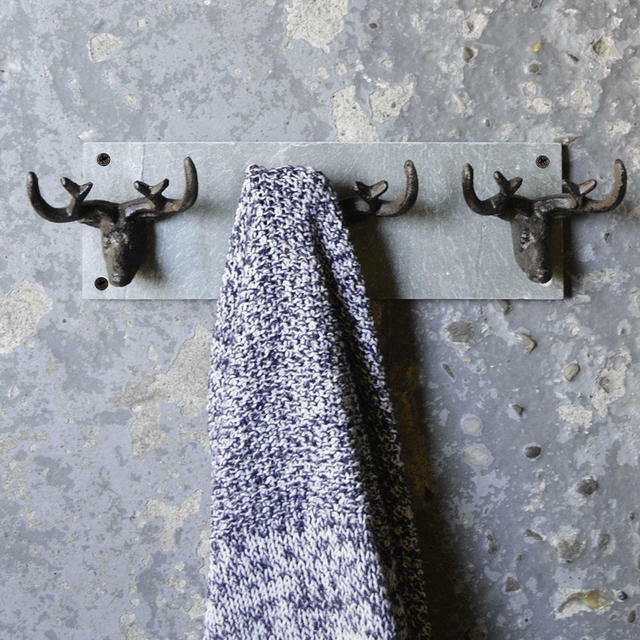 For an hint of highland charm in the cloakroom.